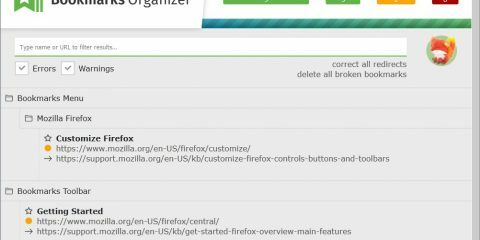 Firefox’s container functionality is a relatively new feature of the browser. Containers isolate sites loaded in the container from the rest of the browser. 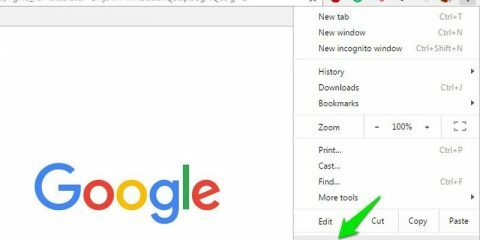 Isolate means that Firefox separates storage for cookies, temporary Internet files and other data; this improves privacy as it limits tracking capabilities. Another benefit is that you can open a site multiple times in the browser and sign in using different accounts. I predict that we will see more specialized container extensions that keep a specific site isolated from the rest of the browser. This could get out of hand quickly considering that you’d like to isolate other sites, e.g. Google, Microsoft, Twitter, as well. Ghacks needs you. You can find out how to support us here or support the site directly by becoming a Patreon. Thank you for being a Ghacks reader. 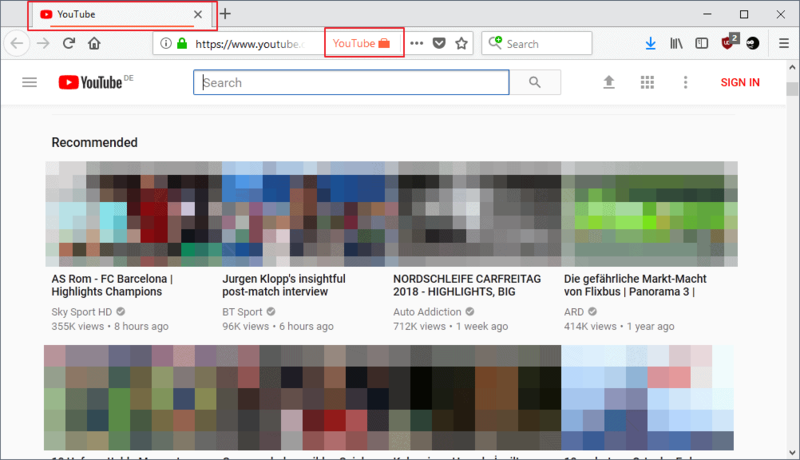 The post YouTube Container for Firefox isolates YouTube in the browser appeared first on gHacks Technology News.